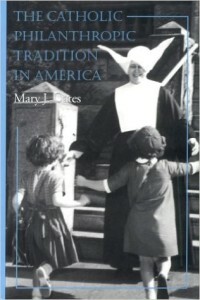 preciation and esteem for her distinguished contribution to the history of women religious. 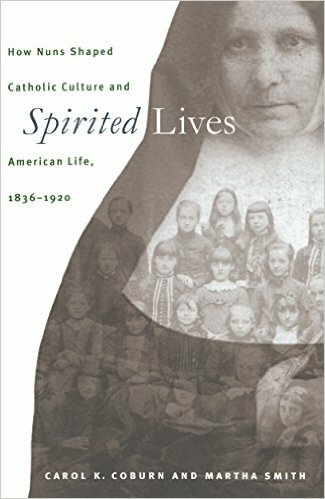 Given the nineteenth day of June, in the year of our Lord two thousand and one, at the conference, “Individuals in Community: Women Religious and Change, Past, Present, and Future,” gathered at Marquette University, Milwaukee, Wisconsin. Be it resolved that the Conference on the History of Women Religious here assembled present the Distinguished Book Award to Martha Smith and Carol Coburn in recognition of their outstanding contribution to the History of Women Religious. Click for more information about this book.